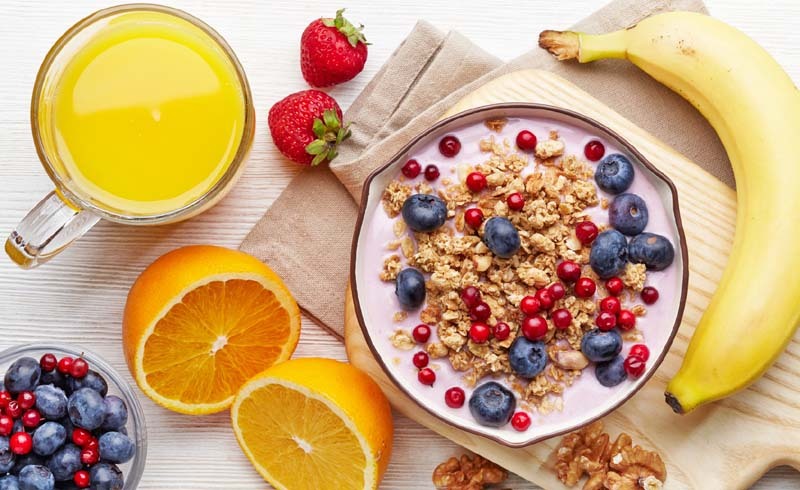 We've all been told how important it is to eat breakfast – it's said to kick-start your metabolism and prevent you from grazing on unhealthy snacks throughout the day. 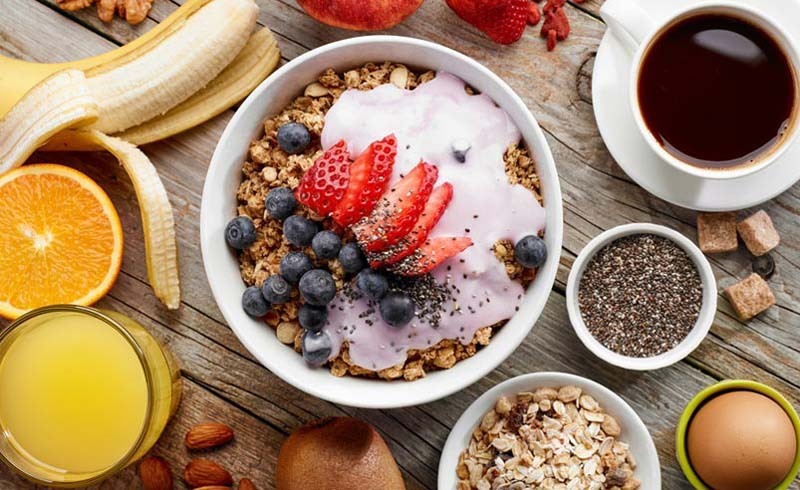 But a new study suggests that skipping the first meal of the day could cause some more serious health problems – including heart disease, diabetes and obesity. Researchers from Columbia University said both meal timing and frequency are linked to risk factors for a variety of conditions – heart disease, strokes, high blood pressure, blood glucose levels, obesity and reduced insulin sensitivity. The research also found that those who eat breakfast daily are less likely to have issues with high blood pressure or cholesterol. Those who skip the meal, however, are a whopping 27 per cent more likely to suffer from a heart attack, and 18 per cent more likely to have a stroke. Professor Marie-Pierre St Onge, lead author of the study, said: "Meal timing may affect health due to its impact on the body's internal clock. "In animal studies, it appears that when animals receive food while in an inactive phase, such as when they are sleeping, their internal clocks are reset in a way that can alter nutrient metabolism, resulting in greater weight gain, insulin resistance and inflammation." As for her advice when it comes to meal timing, the professor said: "We suggest eating mindfully, by paying attention to planning both what you eat and when you eat meals and snacks, to combat emotional eating. "Many people find that emotions can trigger eating episodes when they are not hungry, which often leads to eating too many calories from foods that have low nutritional values."